My “Soapiritual” :D journey began years ago when my sister-in-law gave me a bar of handmade lemon poppy seed soap. 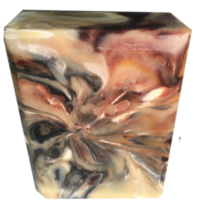 I loved it and decided I wanted to learn how to make soap. In the process I also learned which oils are best for skin and formulated my own, preservative free moisturizers. All of my family and friends love the soaps and moisturizers and have encouraged me to share them with others as well. So here we are! I use the best soap recipe I know of and strive to make each bar unique and special. It is great fun to try new ideas of how to make something as common as everyday washing more beautiful and enjoyable. If you use these soaps, scrubs, moisturizers and bath fizzies, I think that you will see a noticeable improvement in your skin, and that you will find yourself looking forward to your bath or shower. You will become like one of "us" :). 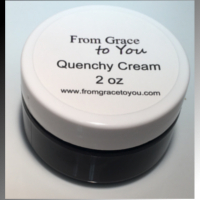 I make and package every product on this site myself, so it is truly from Grace to You. 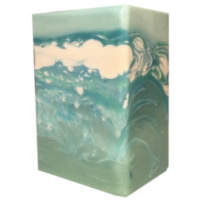 Soap is a unique and desirable artistic medium. 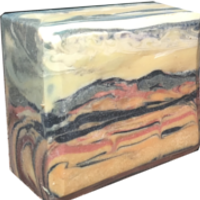 There is no other artistic medium with the same variability and versatility for expression as soap. 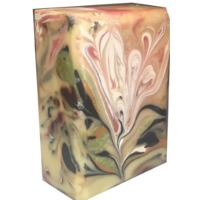 First, soap offers several different consistencies or phases to work with. It can be formulated to be liquid like water, thick like pudding, malleable like clay or hard like cheese. 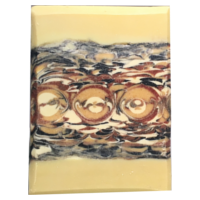 Each phase offers its own advantages with respect to artistic techniques that can be exploited to make soap beautiful. For instance, very liquid soap-almost as thin as water- can produce delicate, intricate swirls. 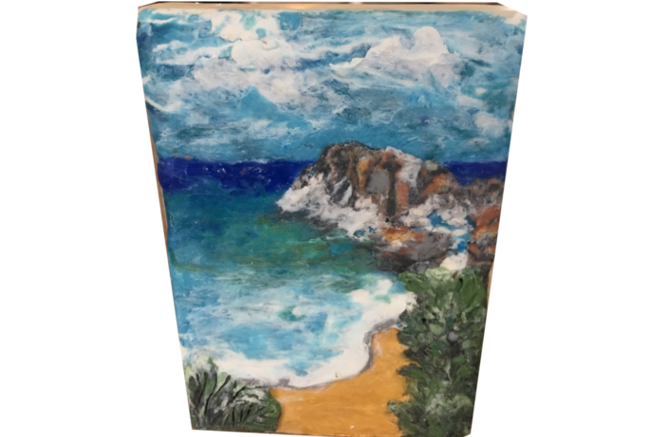 Furthermore, since much of nature is formed through flow, liquid soap lends itself well to creating natural, flowing landscape art. 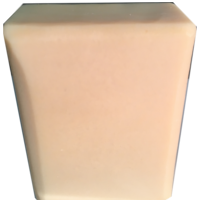 Pudding like consistency works well for piping soap into, say, flowers or other extrusions. 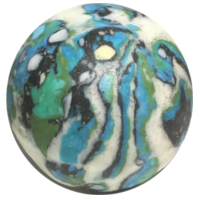 When it is hard like cheese it is also malleable and can be manipulated to make soap art with the same techniques used by clay and sculpture artists. 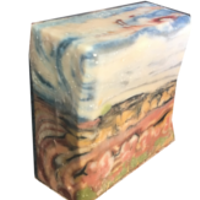 Soap that is hard like cheese can be etched or used as a canvas for palette knife soap paintings. 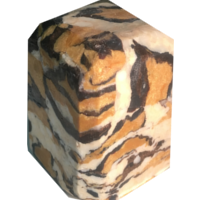 Besides texture variation, soap can be formulated with varying translucencies. It can be opaque, translucent or transparent. These varying optical properties can be harnessed to interact with light to produce unique and yet unexplored soap art. 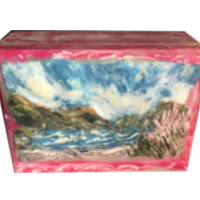 Lastly, when soap is used, it "melts", thereby giving it still further artistic potential that is just beginning to be realized. 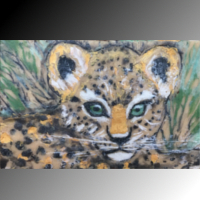 The fact that soap melts as it is used probably deters many artists from choosing this medium of expression. At first glance it may seem to be a waste to put such effort into making a so transient a piece beautiful. But consider fireworks! Are they not an even shorter lived artistic expressions that people enjoy all over the world? Or how about beautifully decorated desserts? 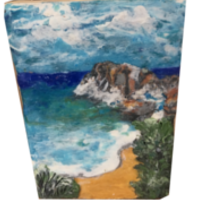 Once people experience these delightful, transient art forms, they usually desire more. The property of soap melting as it is used actually offers a benefit that can’t be found in other tangible art forms. 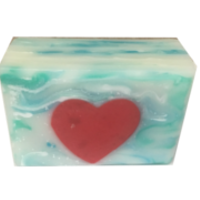 If the layers of soap are arranged properly then as one layer melts and the next layer is presented, the soap can be used to present a message or a story just like you would read in a book. Soap can be an effective medium of communication. "Ya gotta get some of this soap! May just be the best in the world!" "Super Duper WAY over-the-top good!! The best soap ever!!" "Love this soap. Smells great and is gentle. TY! Love this sellers products." "LOVING IT! I was skeptical at first but I am sooo glad I tried it!!!" 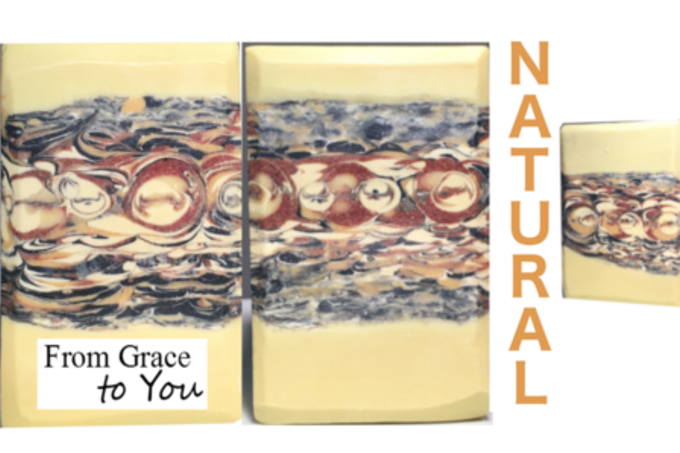 "The best smelling and most gorgeous soaps I've seen. Highly recommend!" "Like opening presents on Christmas morning! Wonderful! Thanks for the treats!" "Ordering from Grace is a treat! Love the products. Now I am spoiled! " "Wow once again Grace hits it out of the park. " 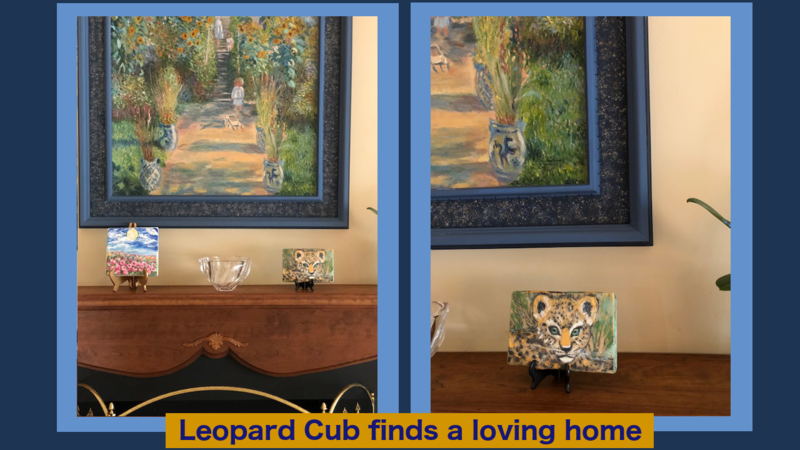 "I can't say enough good about the seller or product! Perfect!" "I have been using my soaps and scrubs. They are absolutely the best soap I have ever used. Mostly, soap has been just soap. But not now! 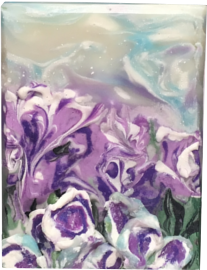 I love the lemon fragrance and of course, I love the soap paintings! I'm glad you keep coming out with something new so I can continue my collecting." 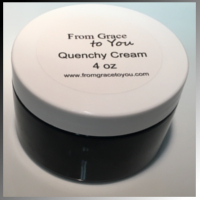 "...My husband has very sensitive skin on his face but this product has been helping him a lot. Thanks"
"I am not a soapie (like foodie) but I have seen the light! I am a painter and teacher and my favorite group of artists are the Expressionists, in which group I include Picasso the cubist. So you can understand why I am so attracted to your work."